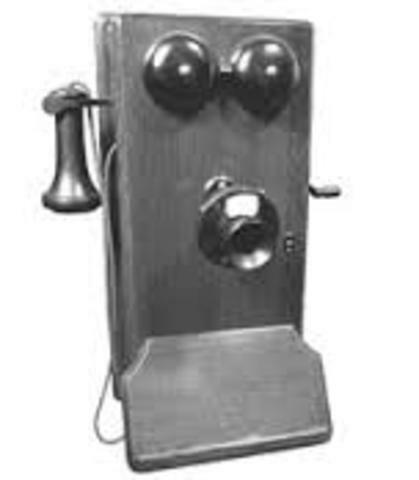 Alexander Graham Bell created the first telephone. It was created so that you could transmit speech electrically. 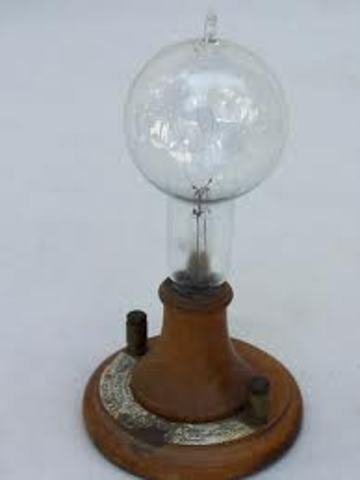 Thomas Edison created the electric light bulb. The purpose was to have light without fire. It was created by Lewis Waterman. It was designed to carry its own supply of ink. It was invented by Dr. John Pemberton. 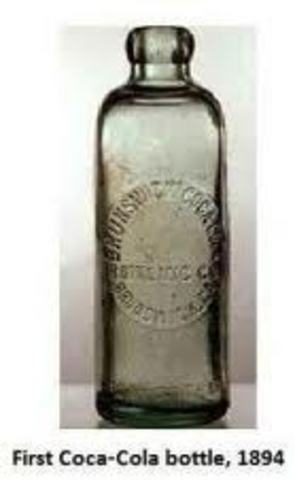 Its first purpose was to be used as medicine. Now it is a beloved soft drink. 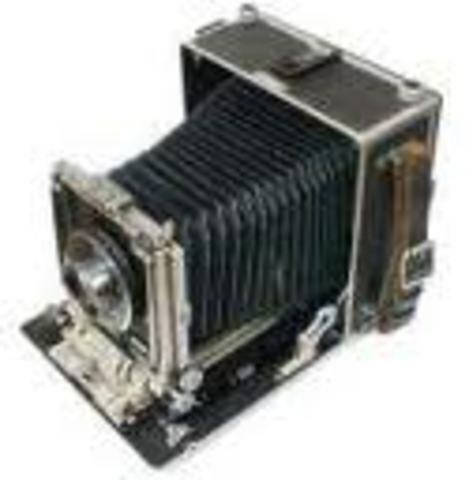 The handheld camera was invented by George Eastmen the purpose was to capture memories and pictures more effieciently. 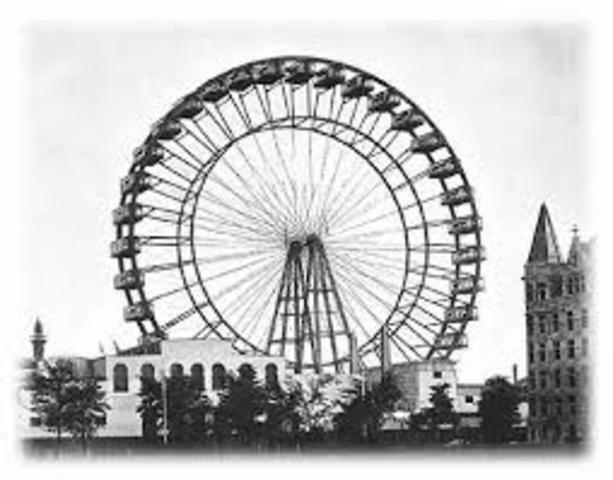 It was invented by George Ferris for the purpose of entertainment. 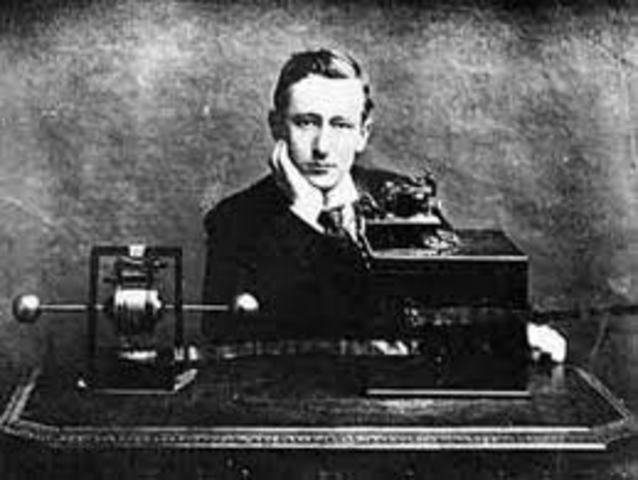 It was invented by Gugliemo Marconi so you could listen too shows and news casts. 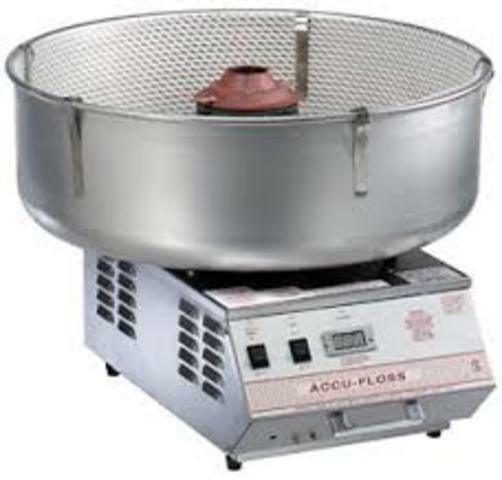 It was invented by William Morrison and John C. Wharton in Nashville, Tennessee. It was originally called fairy floss. It is an airy-sugary treat. 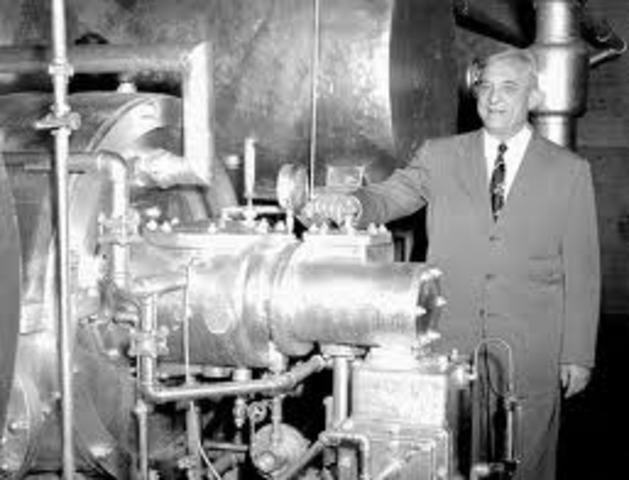 The air conditioner was invented by Willis Carrier who graduated from Cornell University. I was made for a printing company in Brooklyn for the purpose of cooling the paper after it was printed. They were invented by Edwin Binney and C. Harold Smith in Easton, PA. 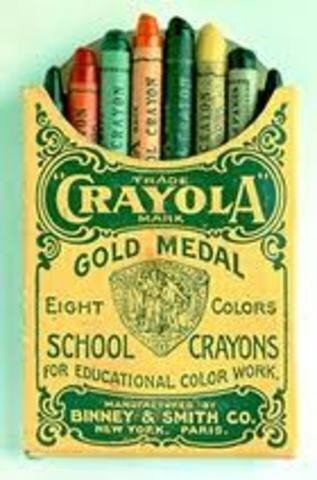 It was made for the purpose of safely and neatly coloring for children. 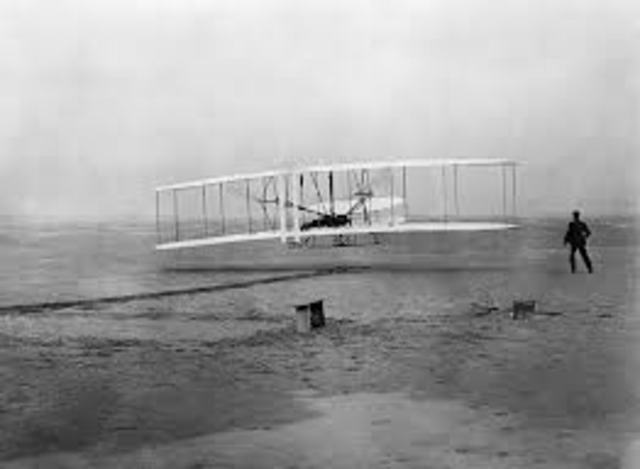 The airplane was created by the Wright Brothers in Kitty Hawk, North Carolina. The purpose was to be able to travel long distances at faster speeds. 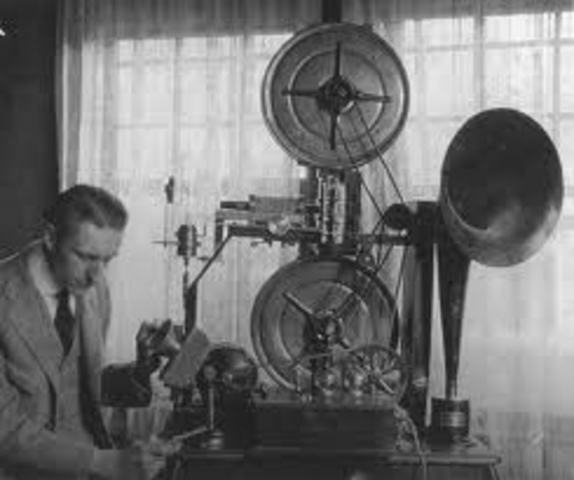 It was invented by The Warner Brothers for the purpose of entertainment you can hear on a screen.